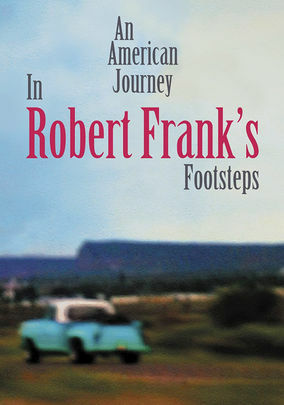 An American Journey: In Robert Frank's... (2009) on Netflix USA. Check worldwide Netflix availability! Filmmaker Philippe Seclier retraces Swiss photographer Robert Frank's 1958 journey across America, capturing contemporary images 50 years later.